Crystal Vision Packaging carries three different economical L-bar Sealers in variety sizes for mid-size projects. 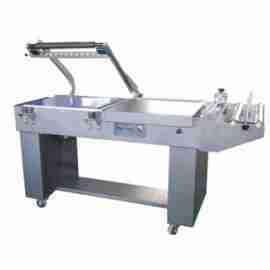 Table Top L-Bar Sealers: These are manual sealers, efficient and easy to use in sealing two sides at once. They are great for packages under 8″ in height. 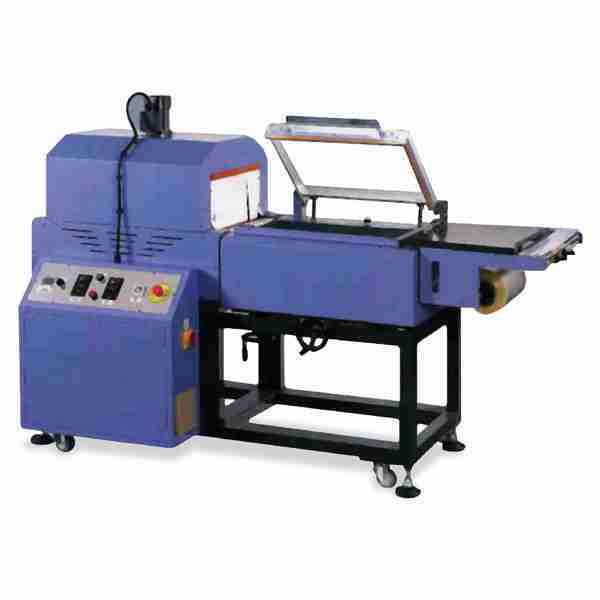 Standard L-Bar Sealers: These are numatic and semi-automatic sealers which are button or time activated. They are up to twice as fast as the manual sealers. They are great for packages under 8″ in height. 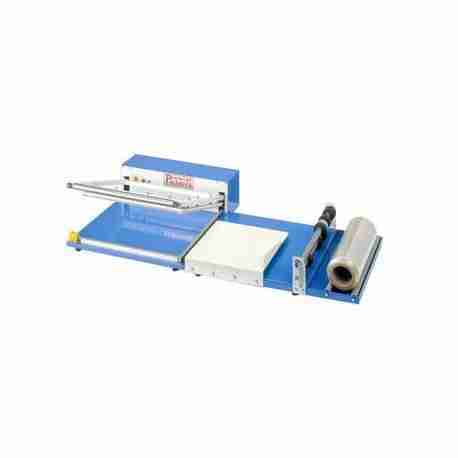 Combination Heat Tunnel L-Bar Sealers: These are numatic and semi-automatic sealers which are button or time activated. They are great for packages under 8″ in height. This L-Bar Sealer is integrated with temperature controlled Heat Tunnel 16″ wide x 28″ long x 9″ high, comes with a conveyor. L models are 220-volt units, mounted on rolling bases, are heavy duty and use the latest technology and solid state electronics. 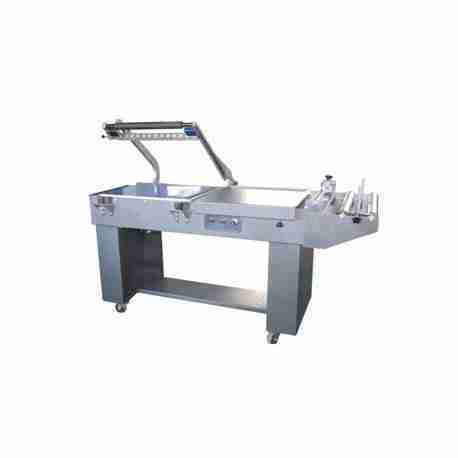 This versatile machine is effective at providing a professional seal on a variety of packages, from bottles to boxes. It will seal both PVC or Polyolefin shrink film with no smoke or residue. The Tunnel features a fully re-circulating air chamber with an AC variable speed conveyor and automatic cool down a shut-off. L models are tabletop, 110-volt units. They accommodate packing sizes less than 3.5 in height. Include a film dispenser rack with twin perforating hole puncher and film guides.